Cloud Technology for SMBs. C3 Group. Coffs Harbour & Port Macquarie. Reliability and accessibility anywhere, from any device. Cloud technology removes the limitations of location, the need to purchase and maintain expensive on-premise equipment, and allows for the flexibility and scalability that no other technology does. Australian based Cloud solutions mean safer storage, fast fail-over and readily available data for you and your company. That’s C3 Cloud. At C3 Group, we’ve built out our own cloud environment for clients in a highly secure, Australian Data Centre – we call it C3 Private Cloud. When we migrate a client to C3 Private Cloud, they have the option of co-location, or infrastructure as service (IaaS) via shared or dedicated servers, built to suit their needs. We also offer clients Public Cloud from leading vendors. Our main Public Cloud partner is Microsoft – giving clients access to Office 365 and Azure, which are also stored securely on Australian shores. When it comes to migrating to the cloud, companies have a few options – Private, Public, or Hybrid Cloud. At C3 Group, we offer all of these, but which is right for your company? Private Cloud offers a dedicated cloud environment that’s for your company only. Think about it as your company’s very own little (or large) cloud! Pretty cool, right. Public Cloud on the other hand, is an environment shared by tens of thousands of users. But while Private Cloud has the potential benefits of better connection speeds and higher security, room for customisation and local support that’s fast, Public Cloud may be a more affordable streamline option for some businesses. Hybrid Cloud solutions are a combination of on premise and Cloud technologies. This means that you could store data and run applications within your office on a physical server, and some from the Cloud. You can have this customised to whatever ratio you desire! Hybrid cloud solutions work really well for clients who are on a budget, or who have limited connectivity, but still want superior peace-of-mind, and the on-going security and cost savings that come with the Cloud. Ask us about the best Cloud solutions for your business. Our web hosting solutions give businesses the ability to create a presence on the internet, as well as the allocated storage space required to support website traffic and back-end operations (DNS). A benefit of having a website within our hosting, is the speed, protection and reliability offered by being hosted in an Australian based data centre, on fast redundant connections. Our services ensure your site is highly available to you, and your end-users, so everyone’s happy! Enquire about DNS & Web Hosting. Through Domain Management, we provide services including registering, renewing or modifying your domains. We also host and manage associated Domain Name Server (DNS) records for you. We provide the subscriptions businesses need for the SSL certificates that enable secure online communication. Whether it be for secure remote connection, or securing a website, SSL certificates encrypt communication, for an added layer of security. When talking websites, think of SSL certificates as a way for people to see that your website is secure, particularly if you’re selling products or services via your website. An SSL certificate means that all data transmitted through your site is encrypted into a code unreadable by humans, making it safer from cybercrime. We offer clients one, two, three and five year subscriptions, and even auto-renewal options to ensure you’re always up-to-date with a secure website. "You know how you see small padlocks next to URLs, or an extra 's' in 'https://' (the 's' being for security)? That's thanks to SSL certificates, and a sure way for consumers to know they're entering a secure site." Show customers your site is secure by getting an SSL Certificate. Hosted Firewalls are an alternative to Physical Firewalls. A firewall (whether physical or virtual) is a layer of protection that acts as a barrier between trusted networks and untrusted networks. A firewall controls access to the resources of a network through a positive control model; so the only traffic allowed onto the network is defined in the firewall policy and all other traffic is denied. Safe data comes in – dangerous data is blocked. If you’re using a laptop or mobile device with cloud, you have safety wherever you go thanks to the firewall providing you with protection anywhere. A single device can be configured for individual preferences using custom firewall settings. By being able to configure settings per device, you have the ability to stop even those attacks that spread from inside a company, thanks to limiting user access. Any virtual machines being moved can easily be accompanied by their firewalls. Speak to us about how a Hosted Firewall can better protect your business. Rather than having a traditional phone system that’s limited to office use, we provide flexible virtual phone systems that run through our cloud based hosting, giving you the ability to access your company’s phone systems on the go! We offer clients enterprise grade phone systems, like Skype For Business, as well as 3CX, which is a phone system that runs on top of Windows or Linux. All of our PBX solutions are able to be used both on your hardware devices, and on mobile clients, giving you the flexibility of utilising your company’s phone system, regardless of your physical location. 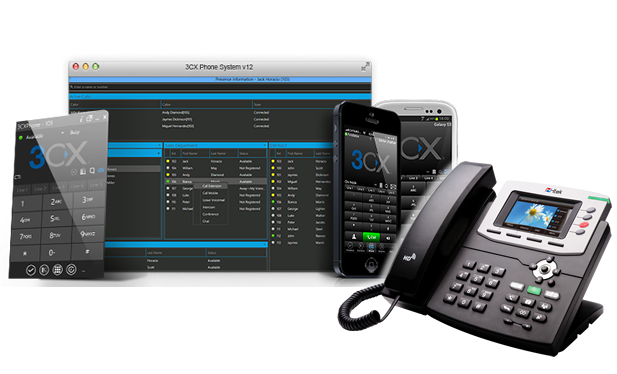 Visit our C3 Business Telephony page for more information. As the name suggests, this is a solution that gives our clients the luxury of automated backups to the cloud. Unlike traditional backup solutions that come with drawbacks such as a large upfront investment, manual maintenance and internal staff to operate, our offsite backup solutions are completed in the background automatically, without anything needed to be done by you. All of the data backed up to our cloud environment is stored safely in an Australian Data Centre that has a high redundancy for power outages and natural disasters. Offsite backups allows your data to be stored securely and accessible quickly, should you ever need it. 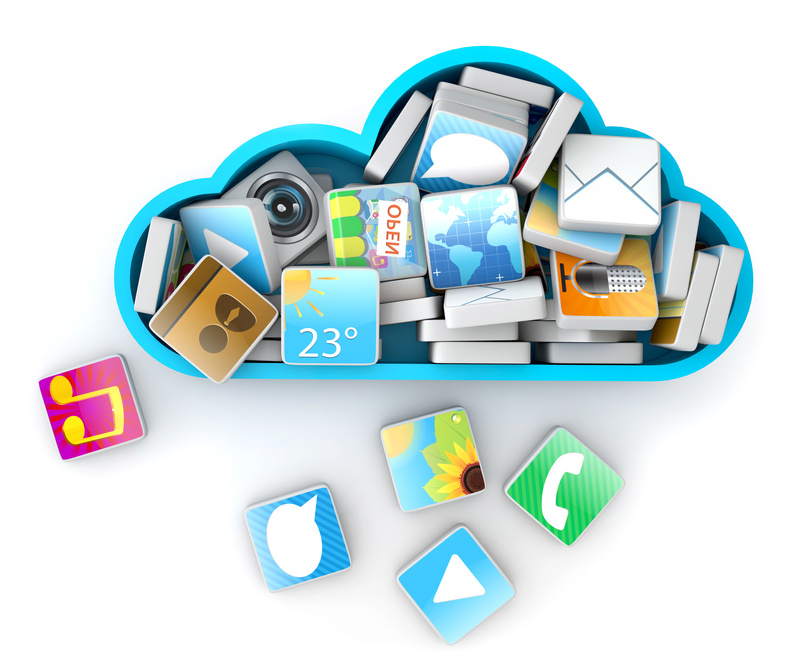 View our full Cloud Brochure for more information on our solutions.